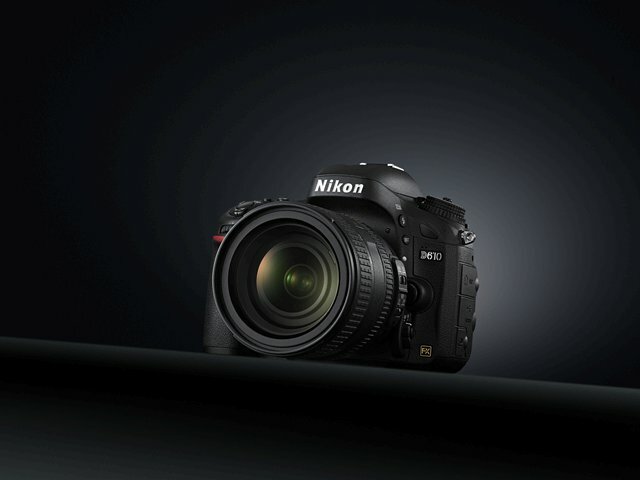 TOKYO – Nikon Corporation is pleased to announce the release of the Df, a Nikon FX-format digital SLR camera. The Df combines intuitive, worry-free dial operation with superior image quality over a broad range of sensitivities in the smallest and lightest FX-format body, making the camera extremely portable. Large metal mechanical dials on the top of the camera enable direct, intuitive operation, offering tactile pleasure of shooting with precision mechanics, and allowing users to feel the joy of creating images that reflect their individual intent. The camera also provides a system that allows users to focus on shooting with the security that comes from visual confirmation of ISO sensitivity, shutter speed, and exposure compensation values, as well as the convenience of direct adjustment of settings at any time, even when the camera is turned off. is here and it is shipping. Since it’s October 8th release date at lot of people have been writing about the camera and no wonder. At a price tag of just $1999 the d610, with it’s 24.3-million pixels sensor is a steal. – DXO Labs test the d610 and gives its sensor the same as the d600, very high, 94 grade. Their review covers not only what’s new in the camera, but also how it compares to the competition. – Nikon Rumors confirms that users are not seeing any dust or oil spots, which as most people suspect was the reason for which Nikon decided to update the d600 so early in its life cycle. – The Verge publishes an article concentrating on the difference between d600 and d610, while Imaging Resource puts the d610 in perspective to their d600 review. After digging into all that content we can clearly see that the d610 is a very slightly beefed up version of the d600. Is that bad? No, the d600 was, or is, a great camera, the oil issue of course created at first many problems for people, but nevertheless it still is a great camera with an amazing sensor. 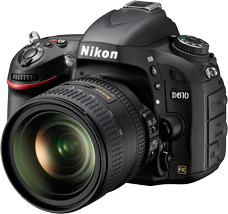 If the d610 is even better, than Nikon has raised the bar a tad higher. So should you sell your d600 and head for your local photo store? definitely no, unless you think d610 looks so much better than d600… On the other hand, if you were thinking about buying the d600, but then decided to stick to your old body after hearing about the dust issues photographers were having, now may be the time to shell out that hard earned cash!